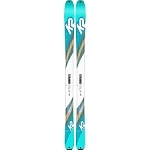 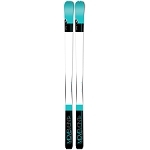 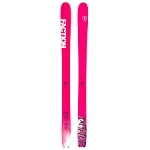 Versatile and stable skis for women. 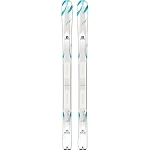 The Baltoro is a classic and has now been updated to include a women&apos;s version; the Baltoro W 2.0. 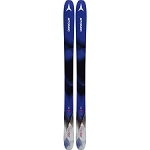 A new design uses the same revolutionary technology by Dynafit which is used in the Cho Oyu and Nanga Parbat; a reinforced, lower and finer Flex Tip to improve weight and turn entrance. 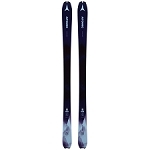 The rocker facilitates snow change management and handling in deep snow, while the flatter tail improves rear support. The 84mm waist offers excellent stability without losing out on agility during turns. A lighter overall construction also improves stability and flex recovery.